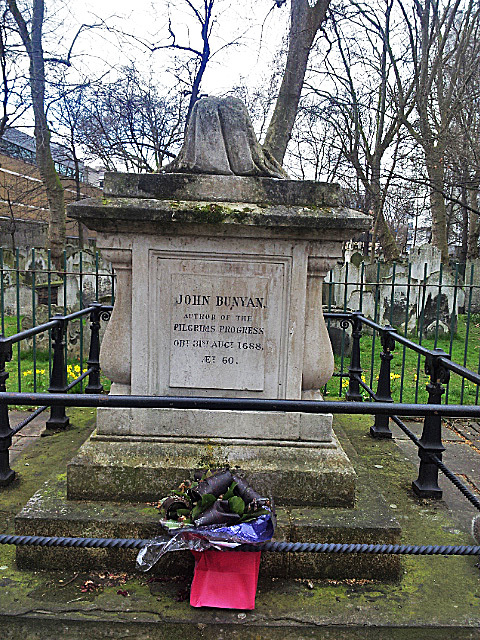 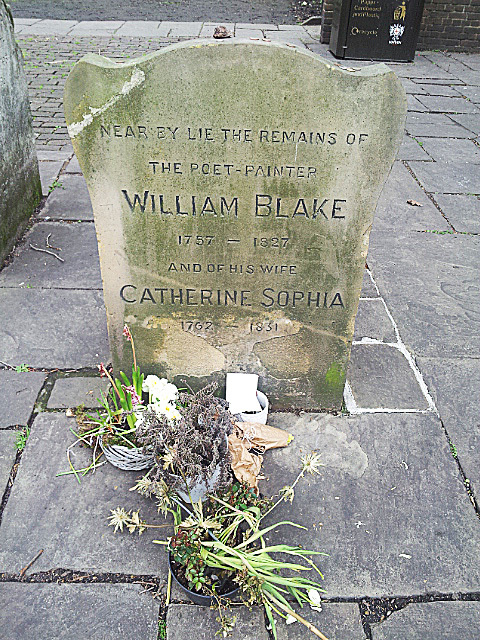 Bunhill fields is an open space and former burial ground just north of the city of London, in the area of Islington. 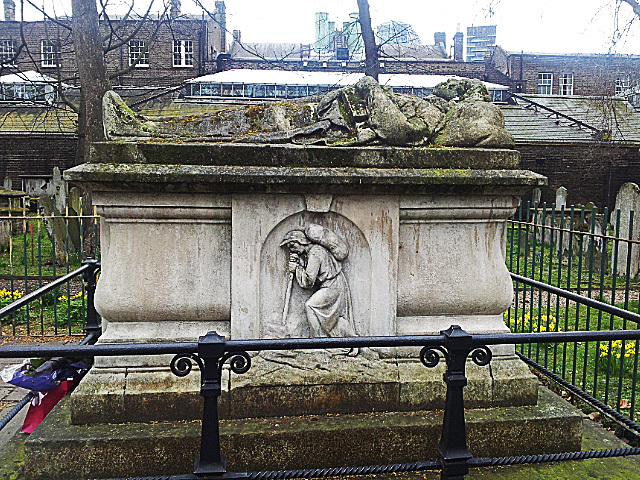 The name probably comes from ‘Bone Hill’ and relates to the use of the site as a place for re-interment of thousands of bones removed from the charnel house at St Pauls, when that was demolished in 1549. 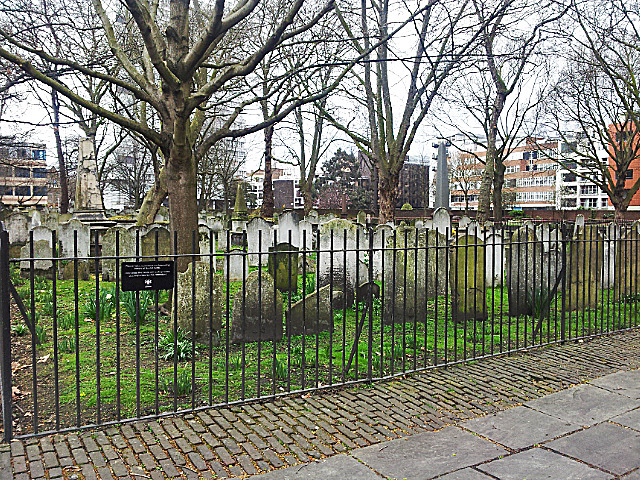 The burial field was closed in December 1854 by which time it is estimated that 123,000 interments had taken place. 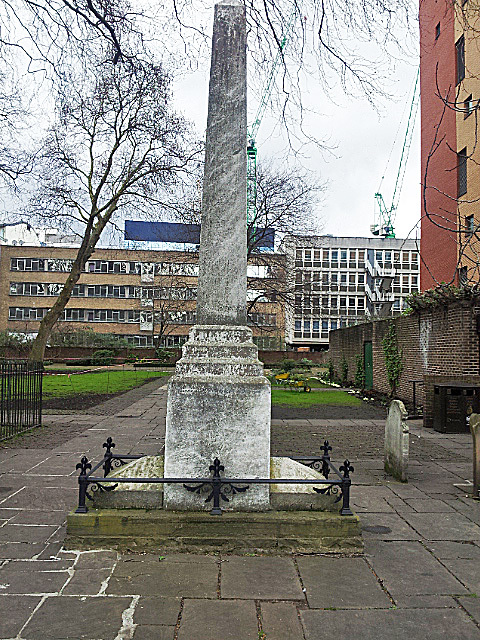 It is now managed as an open space.